This year, City hospitals are inundated with patients suffering from fever, most of them down with the mosquito-borne dengue and chikungunya. This monsoon, many others have been infected with a host of other viruses. Almost all of the patients are running a high-grade fever that refuses to subside despite being prescribed paracetamol, doctors say. The capital encountered approx. 200 new cases of Dengue last week. 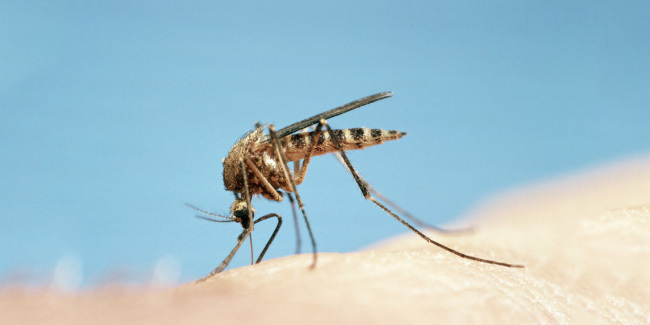 Last year, About 800 cases were reported with dengue last year also during this monsoon season. This year the strain causing dengue is Type 3 and is mostly asymptomatic or with less severe symptoms. This year the cases of chikungunya also increased drastically with a 20 fold increase within a week. While 20 cases were reported until August 20, the figure rose to 423 cases as on August 27 in the report collated for the city by the South Delhi Municipal Corporation (SDMC). With these worst numbers the clinicians are spreading awareness in patients and general people to take preventive actions to combat both of this disease.The peak period for this disease is October, so healthcare professionals are more threatened for possible new cases of dengue. Doctors have advised people to keep themselves adequately hydrated with fresh water and juices.Doctors also advised not to go for self-medication, and also to go for blood test before rushing to get admitted in hospital.